Plant Power in the Flower House! Essential Oils of flowers and plants have become more popular very quickly. Have you discovered their many uses? Want to sleep better, get rid of your headache naturally or enjoy and relax with the most beautiful oil blends? 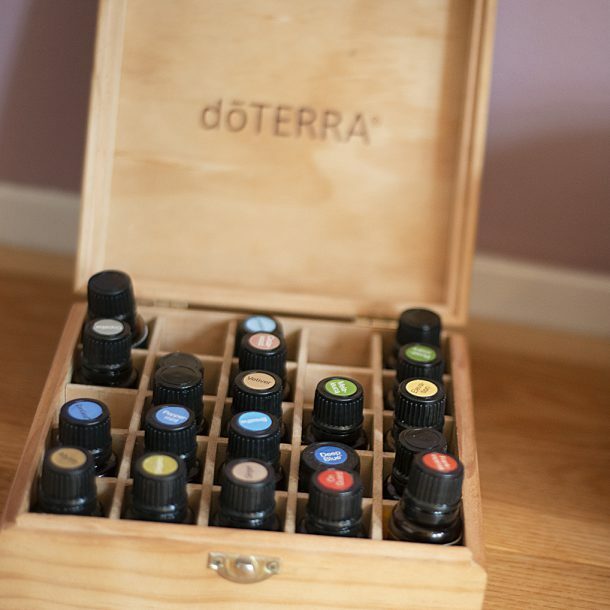 Discover what essential oils are, why they are important and how you can apply them to improve and support your own physical and emotional health. 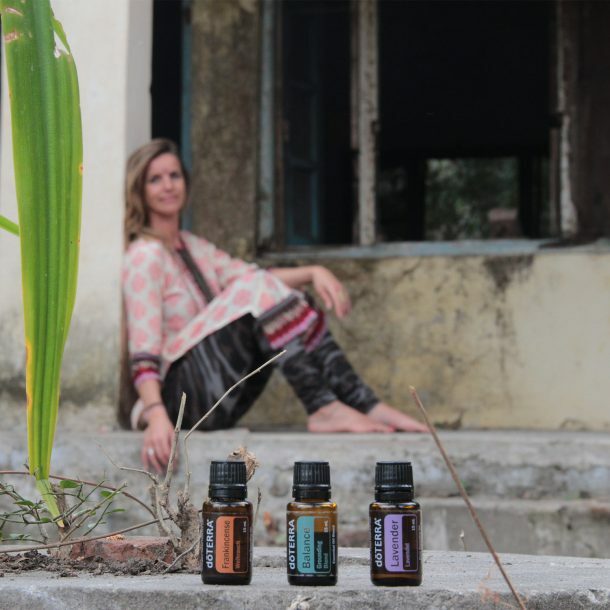 Be inspired and experience how you can also use these oils at home. Of course you have the opportunity to smell and try the different oils too. Come to a workshop on any of the dates below and find out what essential oils can do for you! The third edition of the Flower House Spirit Island Weekend! 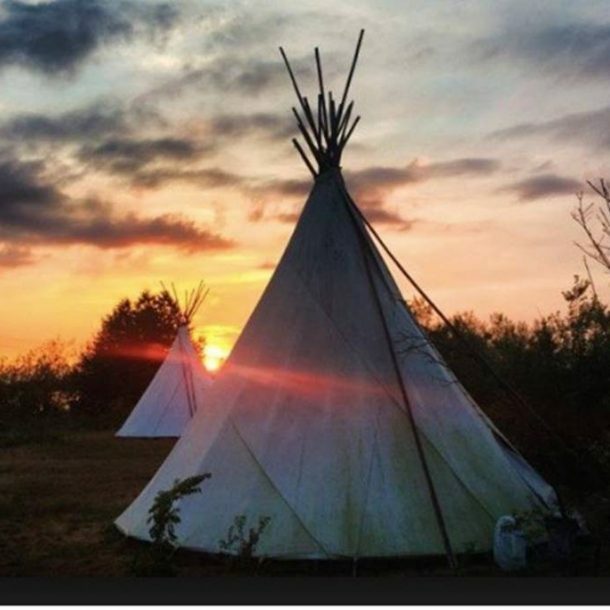 During the weekend of Friday 20 to Sunday 22 of September 2019 we meet again at one of the most special places in the Netherlands … our own private island in the Veluwemeer with teepees and yurts and our own harbor. A beautiful program for young and old has been composed with yoga, meditation, music, workshops, breathing circles, ceremonies and more heart opening activities.